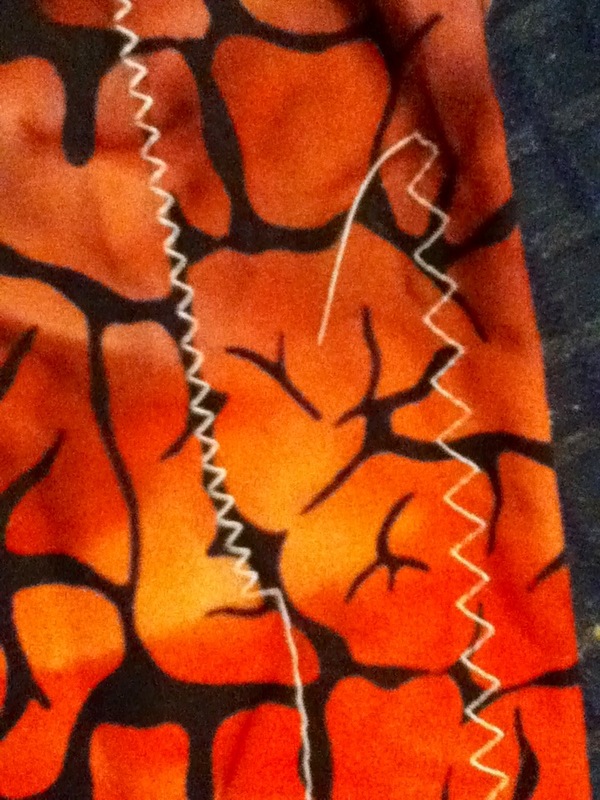 I learned to sew on my new sewing machine today! 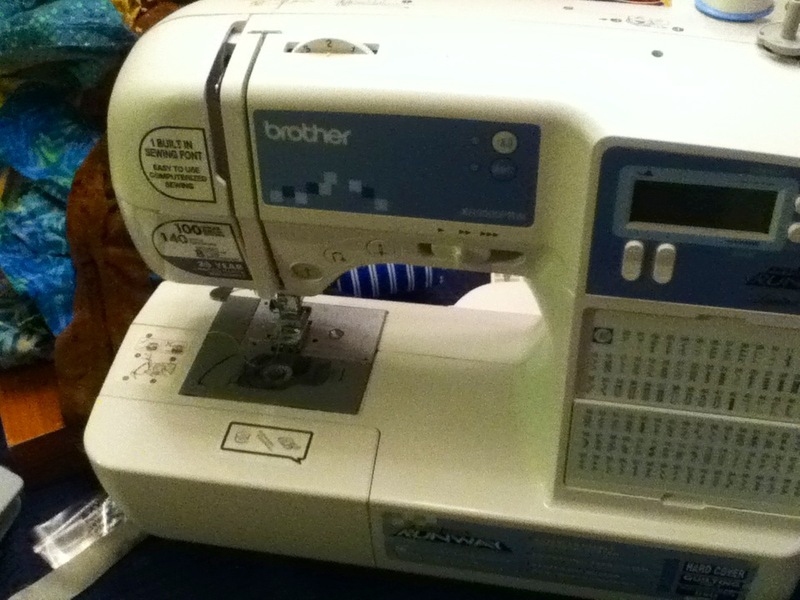 I asked for a sewing machine for a solstice present from Daryl (we celebrate the winter solstice as a family, and then celebrate Christmas with extended family a couple of days later). Today, I used the manual, DVD and lots of trial and error to figure out how to wind the bobbin, thread the needle (there are 6 numbered places to wind and wrap it, then a less than intuitive needle threader mechanism to push, wrap, wind and pull), adjust the tension, program the stitches, troubleshoot the many problems that came up and ultimately sew my very first item — a tiny bag I presented to Alex to use for marbles or some such. Then, I taught a very enthusiastic Victoria how to use it. 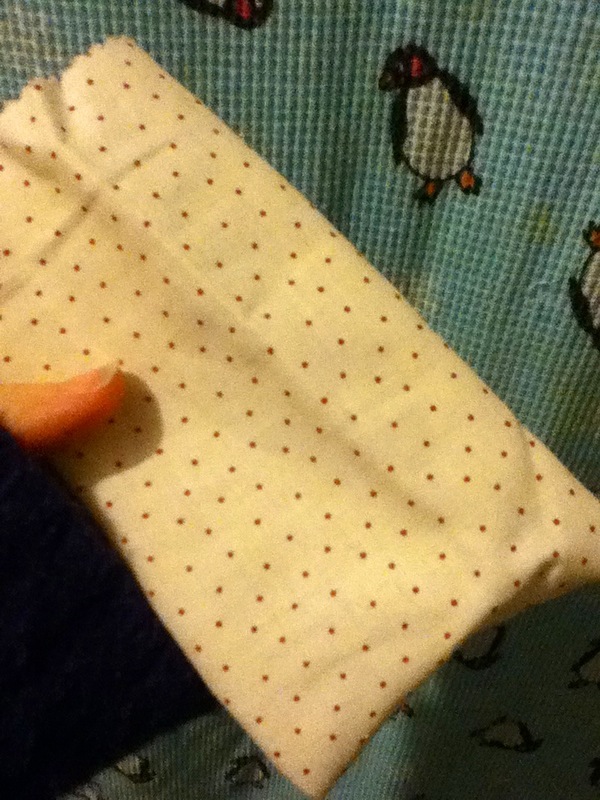 She sewed a lovely little drawstring bag and she’s been pestering me to sew more things ever since. 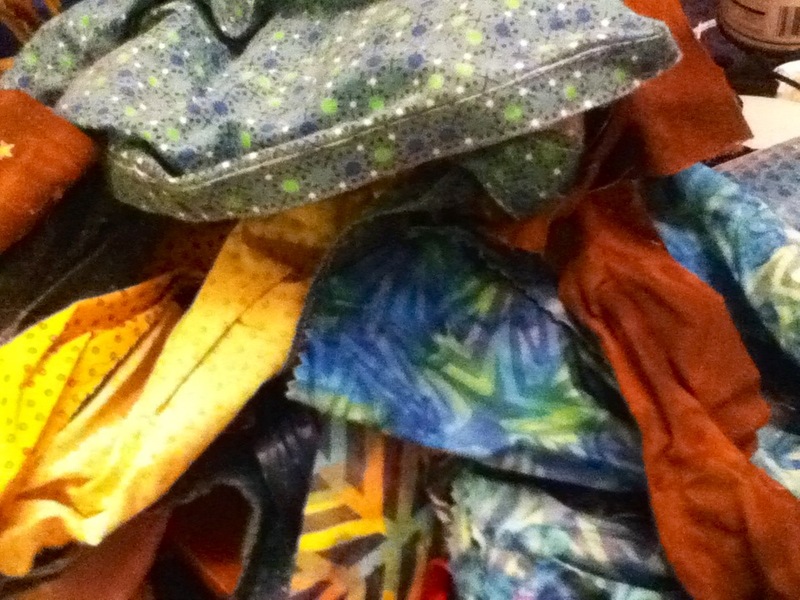 The other kids are equally impatient to get to sewing. It’s funny, I grew up with a professional mom and grandmother who taught me all things educational and professional, but there were no “traditional” women in my life growing up in the 70’s and 80’s. 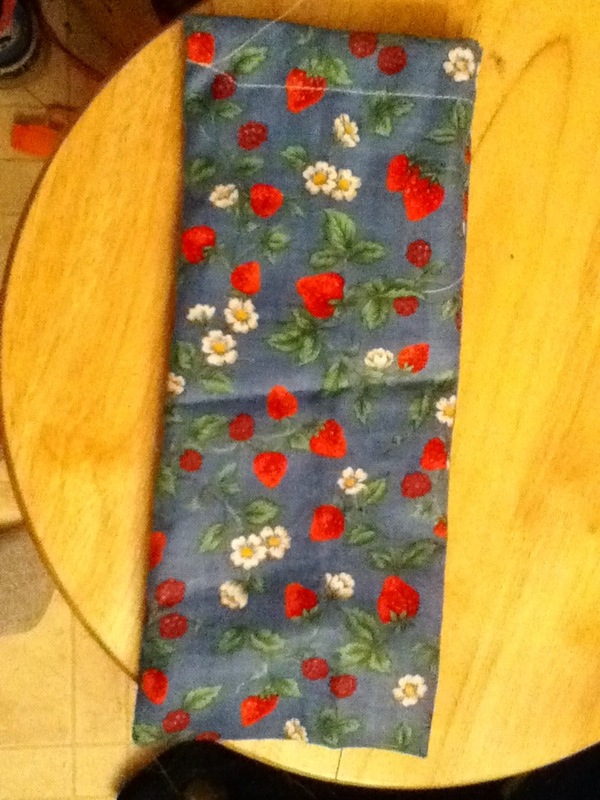 As an adult I taught myself to cook, garden, can, forage and now sew. I am so much more proud of these old fashioned skills I’ve learned than anything I learned in college (though I’m also proud of my career work as a poet and domestic violence advocate). 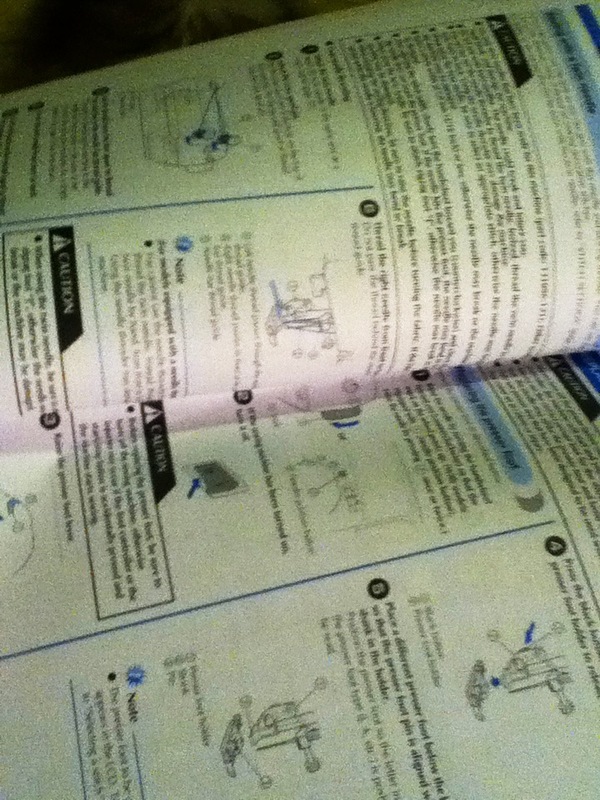 I was more intimidated by that sewing machine manual than by a nuclear physics book! This entry was posted in Home ec, homesteading, personal, Women's Studies by Alicia. Bookmark the permalink.